There were times when to satisfy my hunger pangs, I had to use the hunt and dial model of ordering food. If I wanted a home delivery of food, it meant that I had to first do some researching on the restaurants from the innumerable flyers (that were gathered from various restaurants) one by one and then check for things like if they offer home delivery or deliver to my address. Once I had found the perfect place, it was then time for a long and tiring ordeal to make the person on the other side of the phone understand the order. Then you tell your order, one item at a time. Then you give your address. “What? BD?” “No. DB! !” D as in Delhi. B as in Bombay..!! Then you recite your phone number. Still, after all that mumbling to the disinterested person on the other end, the final delivery used to get horribly awry. Scenario present-day: Hunger pangs kicks in, simply browse, choose and pay. Now, thanks to websites like foodpanda, some people, such as myself, can order food online over calling it in. Why to order food online on websites like foodpanda? Because convenience is everything. Instead of hunting for restaurants one by one on Google or shuffling through the flyers, one can simply go to the website— sign up, and instantly gain access to an extensive list of restaurants that deliver to your locality. You can browse their menus, see minimum order requirements and even check their delivery fees. Once the menu has been figured out, instead of calling the restaurant, you simply put the chosen food items in your online shopping cart and submit the order online. No need to call. No need to wait. Before the onset of Navratras, I wanted a lavish north Indian non-vegetarian grub. North Indian because nothing can compare to the royal and Mughlai taste of north Indian preparations. So this weekend I decided to place an order via foodpanda at a nearby restaurant called Chicken Minar. 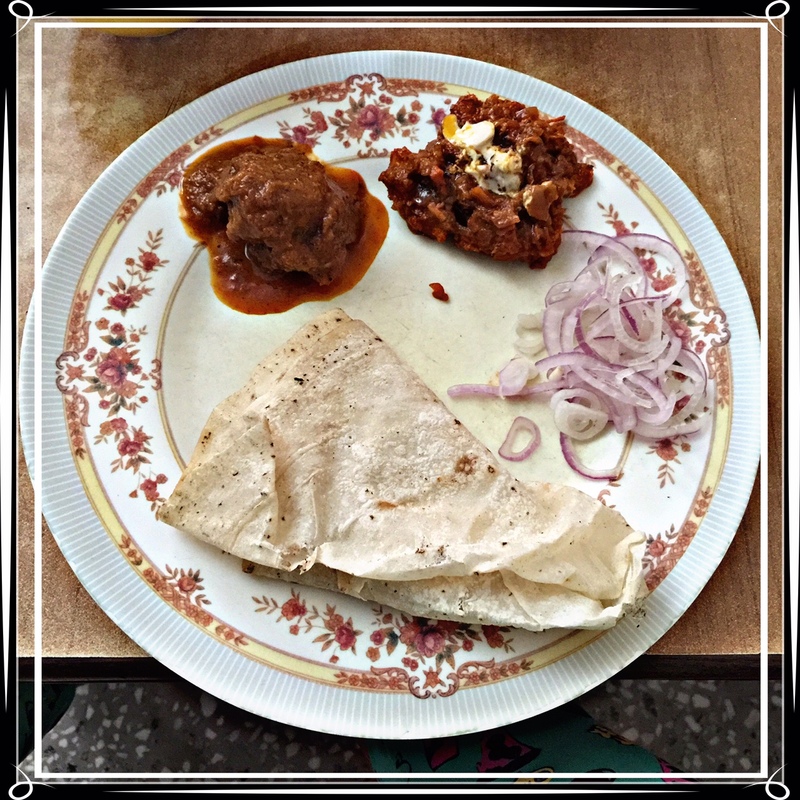 Here’s what I ordered for- Mutton Seekh Roll, Chicken Minar special Chicken, Mutton Rogan Josh and Rumali Roti. And while I was on the payment page, I was offered a 30% discount on online payment. Availed. Overall, the food was mediocre with specks of brilliance in a few dishes. But the experience of ordering with foodpanda- an absolute delight. The Perfect Place To My Hunger Solutions. « Backstage craziness at Vir Das show! Two social butterflies at Lakme Fashion Week 2015!